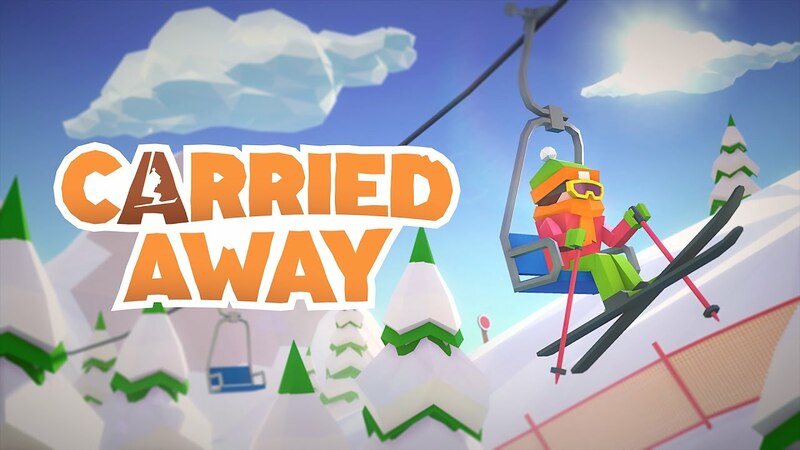 When Ski Lifts Go Wrong is an enjoyable build it yourself game, created by Hugecalf Studios and published by Curve Digital. Released on steam last week the title has become a sandbox of play testing for this review. When Ski Lifts Go Wrong, is a game that at first glance seems to borrow heavily from the bridge constructor series. Upon further inspection however, it feels like a far more, well rounded title then those it’s inspired by. Not only do you get a well crafted tutorial where each item in the tool box is explained but you also get a further 91 levels to experience once the tutorial is completed. When Ski Lifts Go Wrong also features both a sandbox and workshop mode. Where you can create and share your own snow boarding tracks, bridge puzzles and ski lift challenges. All for the enjoyment of yourself and others. When Ski Lifts Go Wrong is a fun creativity tool to add to your library. If you enjoy the idea of making your own snow resort disasters or fixing them. There’s no other title on the market like it. Our thanks goes to HugeCalf for supplying us with a key to the snow slopes for this review.